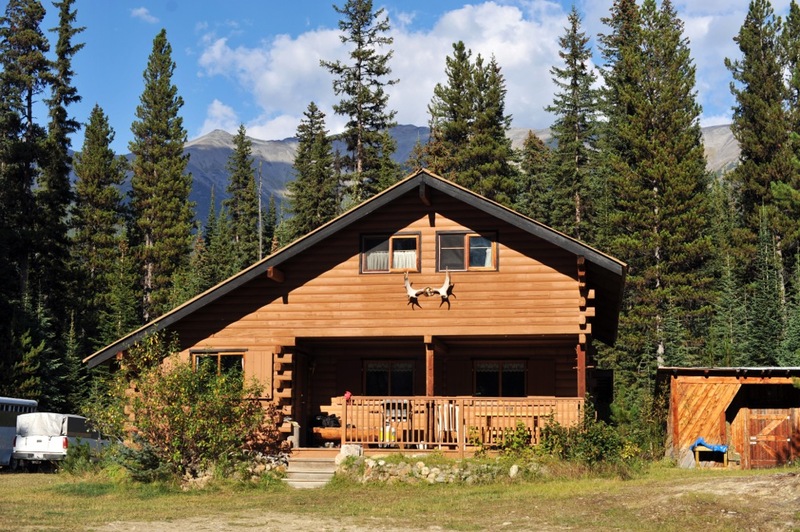 Our main South Fork lodge has multiple rooms and can house fourteen people complete with running water and an indoor bathroom with shower facilities. 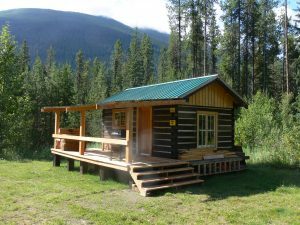 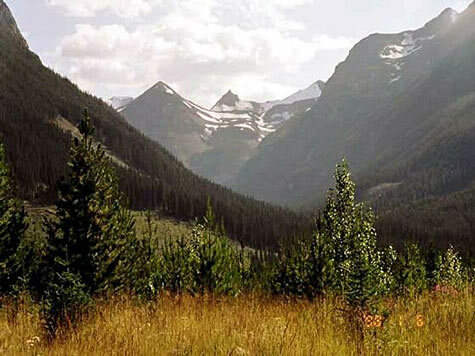 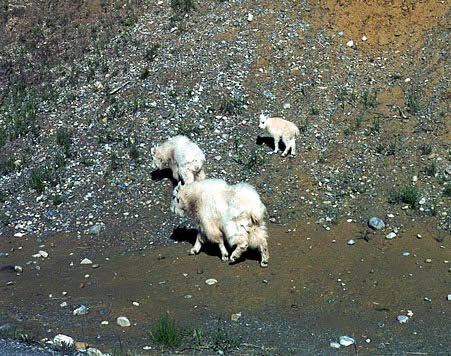 It is situated near Vowel creek within a stone’s throw of Bugaboo Provincial Park with a spectacular view of the Conrad Icefield. 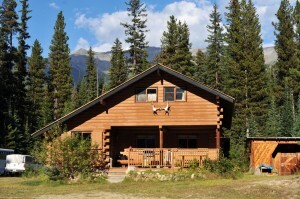 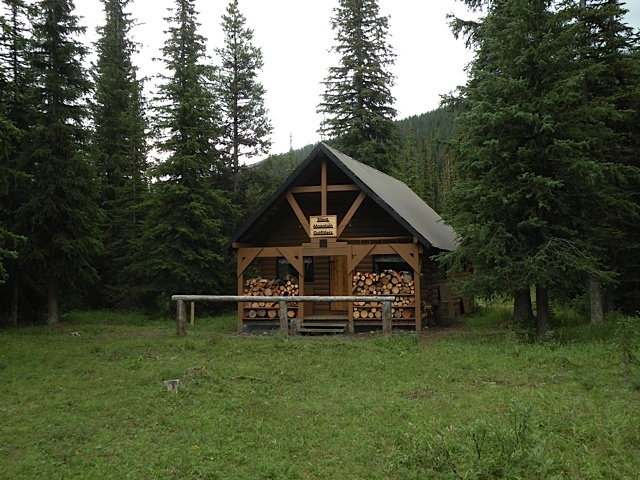 The North Fork cabin can accommodate eight people and is not far from the Spillimacheen River. 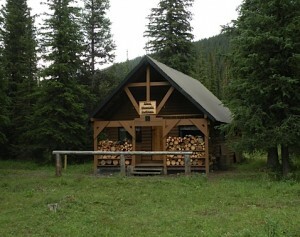 It has comfortable rooms and a shower with a generator used for power. 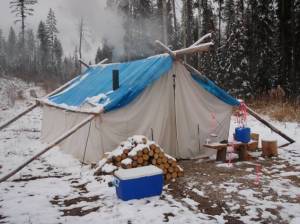 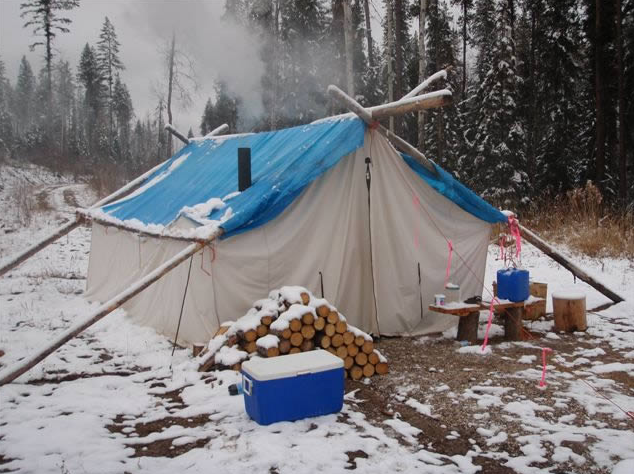 While hunting, we occasionally use other smaller cabins or wall tents for spike camps in remote hunting areas. 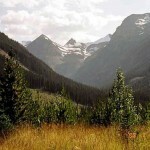 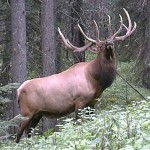 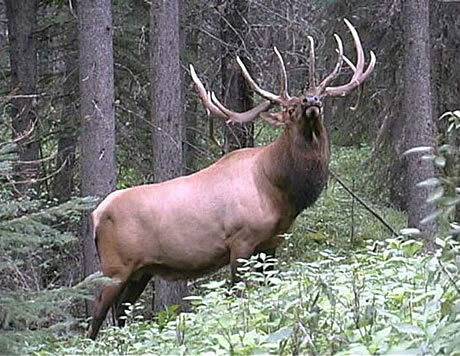 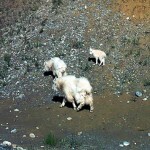 Depending on the type of hunt/trip you choose your lodging will vary.